Get ready for some hot stuff! 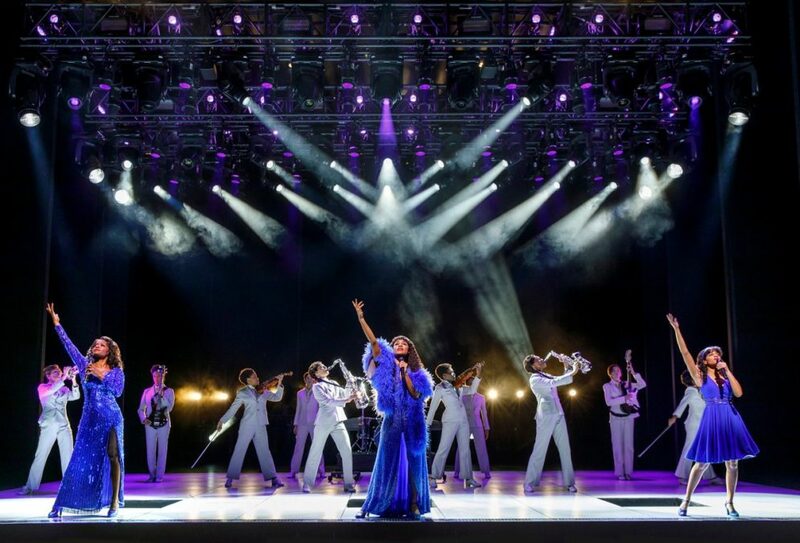 Republic Records releases the original cast album for Summer: The Donna Summer Musical today. The talent-packed recording is available through all digital retailers. Summer features Tony winner LaChanze, Tony nominee (and Broadway.com vlogger) Ariana DeBose and talented newcomer Storm Lever portraying music icon Donna Summer at different points throughout her life. The musical features songs made famous by Summer, including "Love to Love You Baby," "No More Tears (Enough Is Enough), "Bad Girls," "She Works Hard for the Money," "Hot Stuff" and "Last Dance." With orchestrations by Bill Brendle and Ron Melrose, the Summer cast album features the show's full company, including Aaron Krohn, Ken Robinson, Jared Zirilli, Angelica Beliard, Mackenzie Bell, Kaleigh Cronin, Kimberly Dodson, Anissa Felix, Drew Wildman Foster, Kendal Hartse, Afra Hines, Jenny Laroche, Wonu Ogunfowora, Rebecca Riker, Christina Acosta Robinson, Jessica Rush, Harris M. Turner, Aurelia Michael and Jody Reynard.